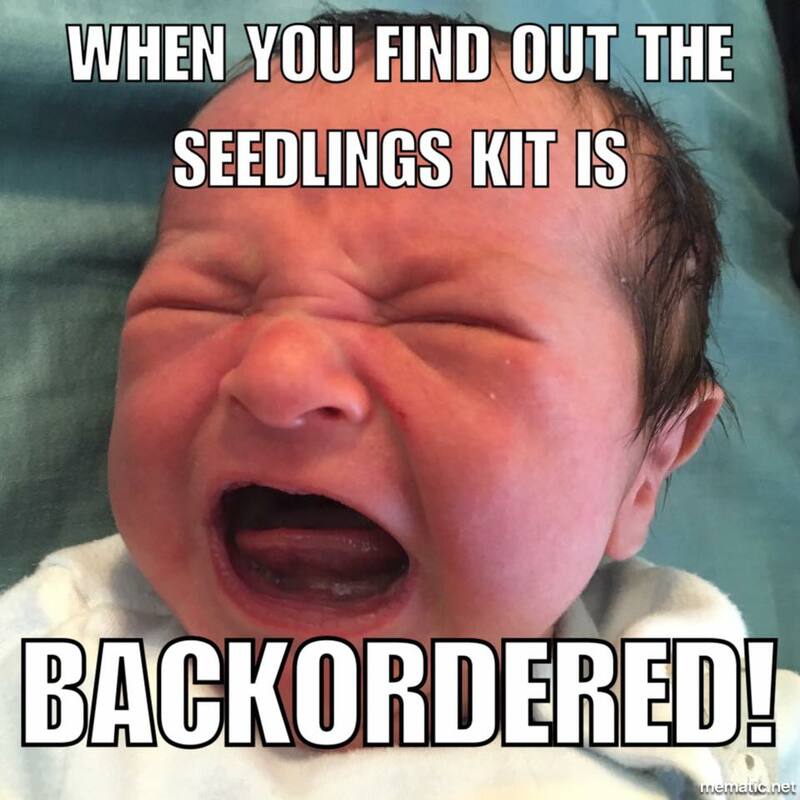 What's the big fuss about these Seedling products?!? 2. Parabens: Used as a preservative. 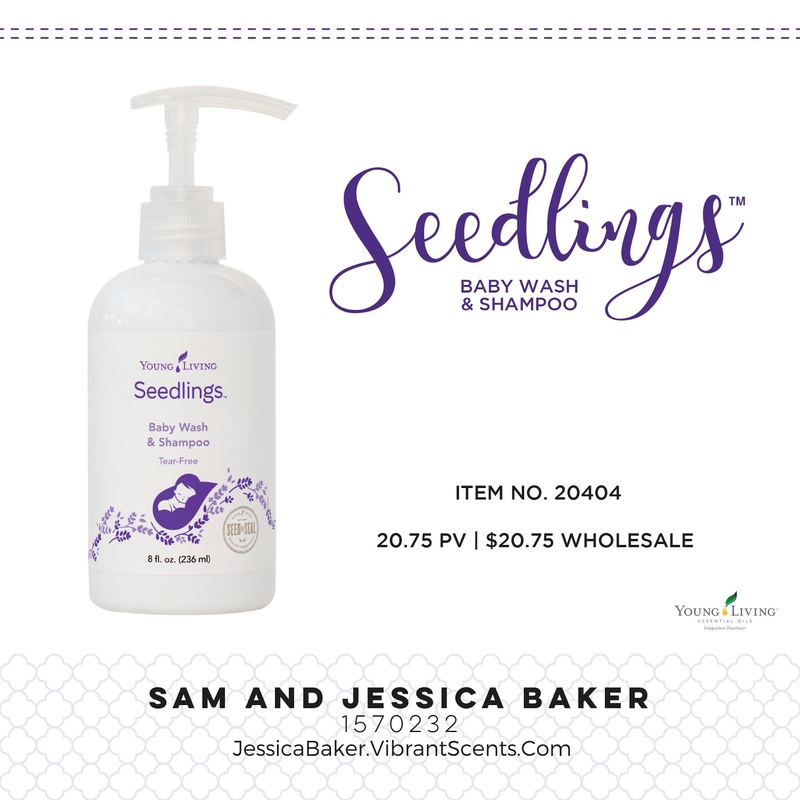 Look for ingredients with parabens, or benzoic acid, or propyl ester. 3. Phthalates: Used as a preservative. 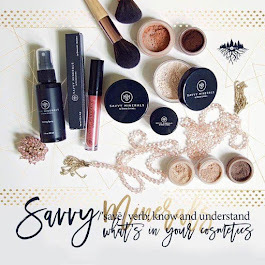 Avoid products with diethyhexyl phthalate, dibutyl phthalate, dimethyl phthalate, or diethyl phthalate. 4. 1,4-Dioxane, Ethylated Surfactants: Stay away from any ingredients that contain the letters "eth" and "PEG"
5. Propylene Glycol: A petroleum based chemical that is found in baby wipes and is used to absorb liquids and maintain moisture levels. 6. Mineral Oil: A cheap byproduct of petroleum processing and acts as a barrier on the skin, no allowing the skin to breathe and release toxins. 7. 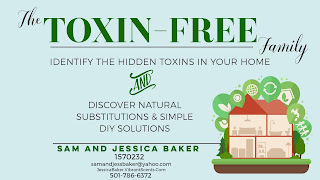 Triclosan: Anything that's labeled as "antibacterial" likely contains triclosan, which is an endocrine disruptor and harmful to the environment. 8. Bisphonel-A (BPA): A hormone- disrupting chemical and can cause damage to the brain, reproductive system, heart, and liver. 9. SLS & SLES: Commonly found in personal care products and what causes those synthetically made products to foam. 10. Talc: A powdered mineral added to baby powders as a drying agent, but known as a lung irritant and may be carcinogenic. 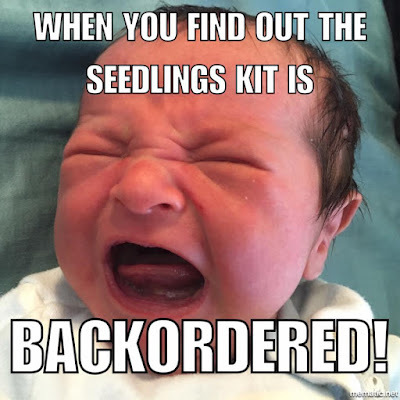 Thankfully, I can kick toxins to the curb with Young Living's NEW Seedlings line of products, perfectly designed for our babies. Bath time is a critical time for cognitive and emotional development. Generally, the parents are technology free, so the ENTIRE moment is about the child. Bath time engages many of the senses (sight, touch, hearing, smell) that babies' brain need. Bath time also encourages touch between child and parent. Don't let chemical invade such a precious time! Massaging your baby is a way to encourage sensory stimulation and it ultimately aids in baby's development. Research shows that routine touch and massage by a loving parent or caregiver are critical to a baby's growth, communication, and learning. Touch is the first way a baby learns to communicate and is a wonderful way to strengthen your bond with the baby. 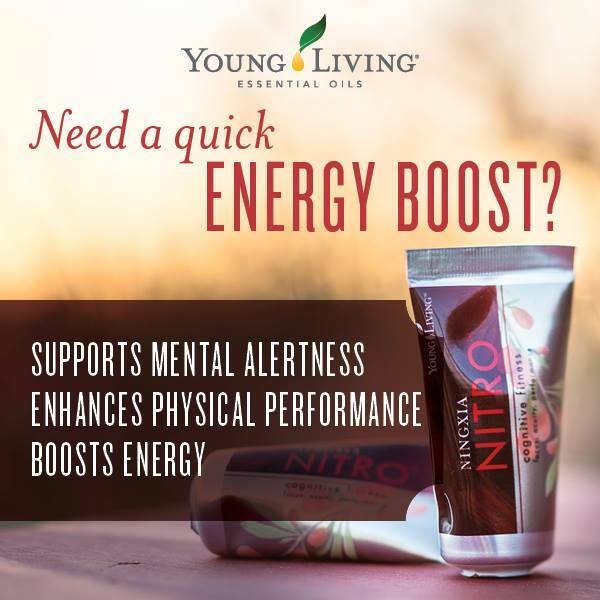 *Great for mom and baby! 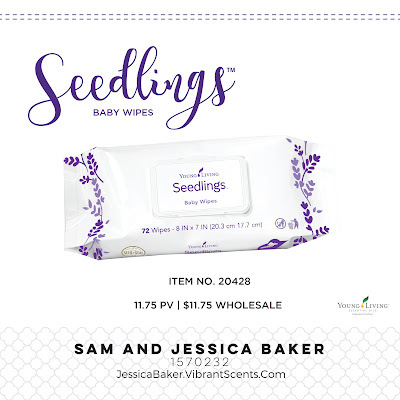 All of our kids have always haad sensitive skin, so we have never been able to use scented wipes before. 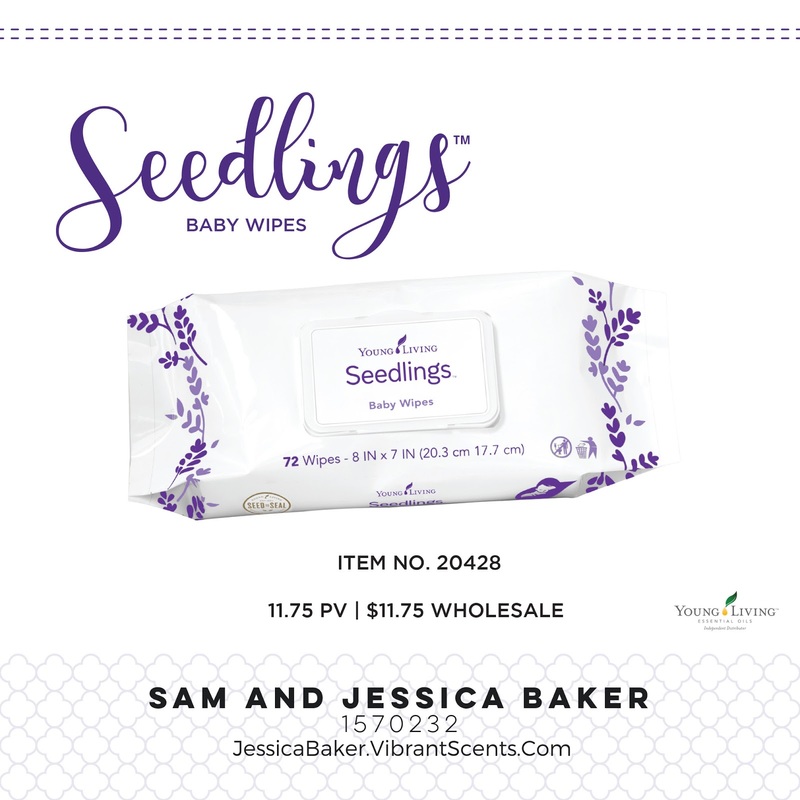 These Seedlings wipes are literally a breath of fresh air!!! 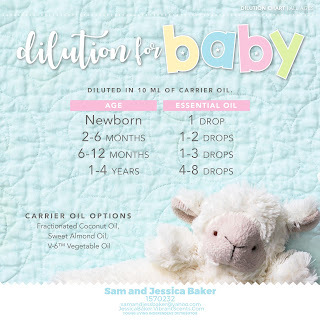 Changing diapers doesn't have to stink! Plus, these wipes are incredibly versatile. Use them as make-up removing wipes or fabric softener sheets. ALSO AVAILABLE IN 3-PACK and 6-PACK! ORDER YOUR SEEDLINGS PRODUCTS TODAY!